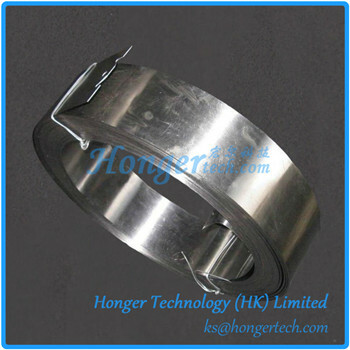 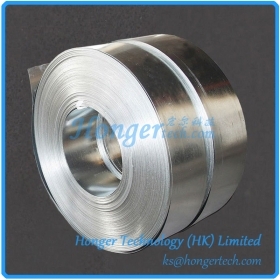 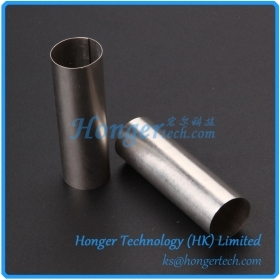 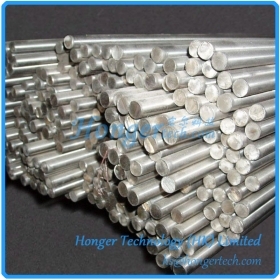 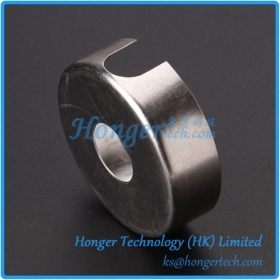 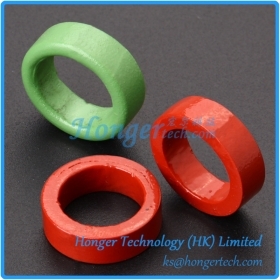 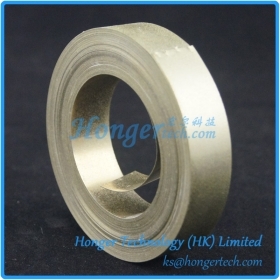 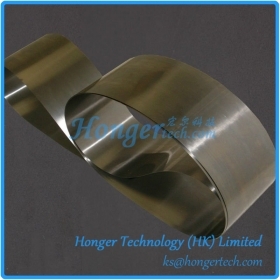 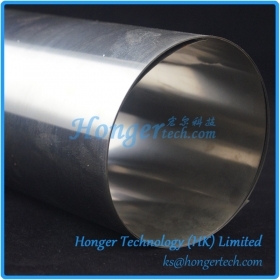 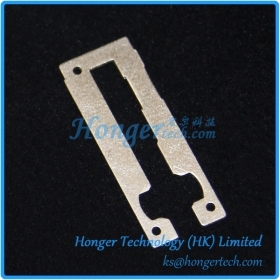 1J50 Permalloy Strip With High Saturation Induction Suppliers,Manufacturers,Factory " "
1J50 Permalloy Strip is a soft magnetic nickel-iron alloy with about 48% nickel. 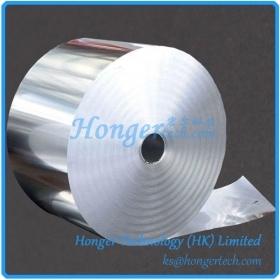 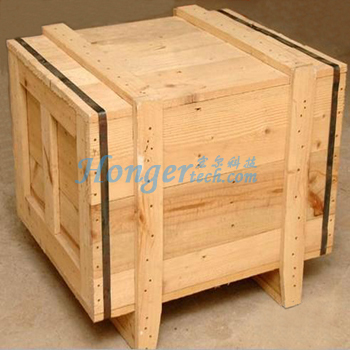 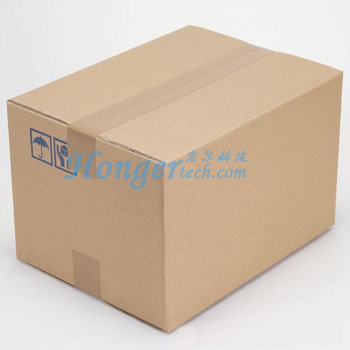 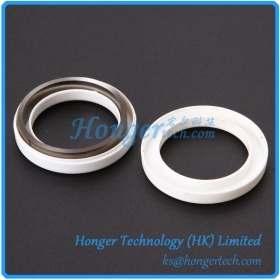 It has a saturation induction of 1.55 T and high permeability. 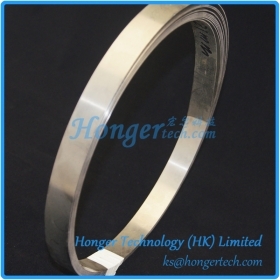 Permalloy Strip has good magnetic performance, high magnetic conductibility in weak magnetic filed, low saturation induction and high resisitivity. 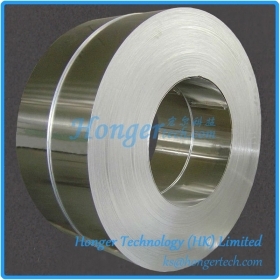 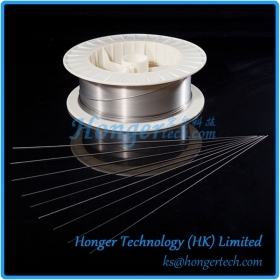 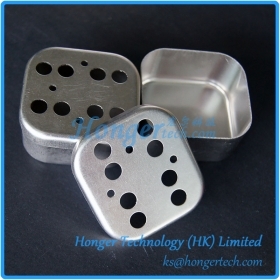 It is widely used for cores of small transformer, choke, pulse transformer, relay, magnetic shield, stepping motor and memory element of the electric computer.